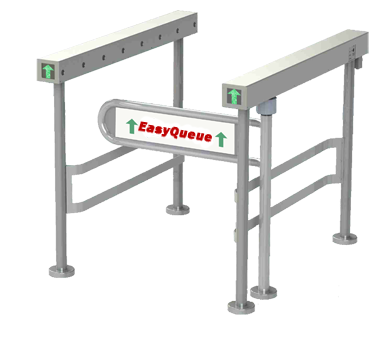 Fixed rails are distributed as modular railing systems in configurations as specified by our customers. Fixed railings are more permanent than other rails making them ideal cart corrals, hand rails, and barriers. 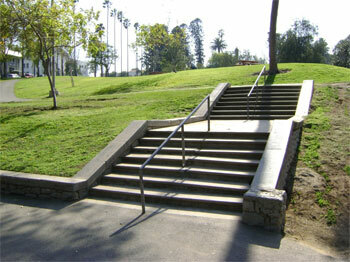 Fixed rails offer many uses in public areas and outdoor spaces. Design options include sizes, dimensions, materials, socket choices, floor mount choices and more. Sample our selection below and feel free to contact us with questions or design schemes.